Updated 15th January: Lee Mead has now joined line up.Updated 12th December: Cynthia Erivo, David Bedella and Oliver Tompsett are now joining the Night of Electric Vioces Gala. 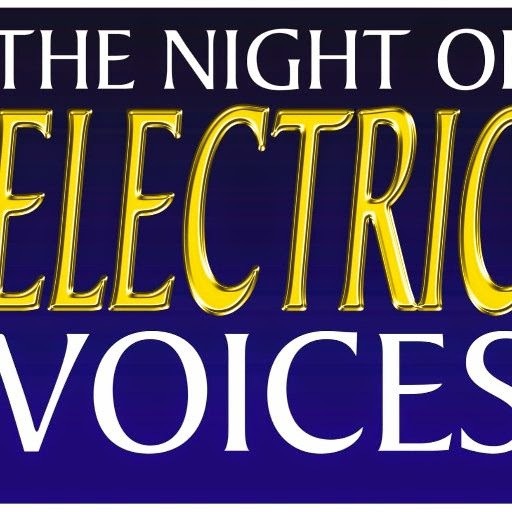 On Sunday March 1st performers from London and New York, together with the soloists of the City of London Philharmonic and the West End Chorus, will present he Night of Electric Voices celebration of rock musicals at the London Coliseum. Apart from the other international guests who will be announced later, the stars for this evening will include Adam Pascal (Broadway’s RENT and Memphis); Kerry Ellis (Wicked and Oliver! 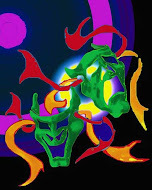 ), and David Michael Johnson (We Will Rock You in Germany). Featuring numbers from Jesus Christ Superstar, We Will Rock You, The Rocky Horror Show, Chess, RENT, Hair, Little Shop of Horrors, Tommy, The Lion King and Spring Awakening this spectacular concert will again be introduced by one of the Sir Tim Rice. The Night of Electric Voices will once again support The Alan Jay Lerner Fund for Cancer Research at The Royal Marsden which exists solely to support pioneering work in cancer research, diagnosis, treatment and care.